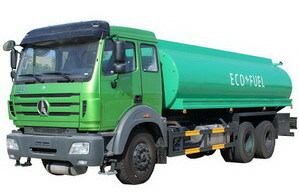 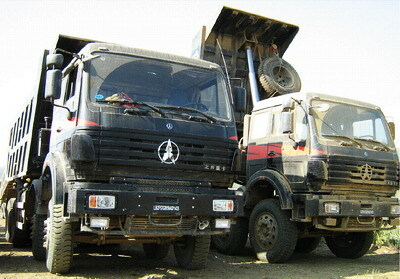 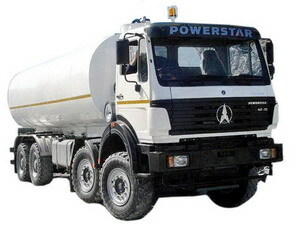 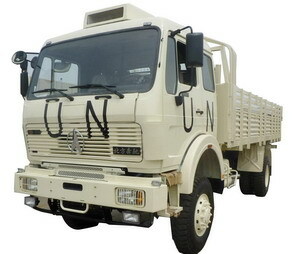 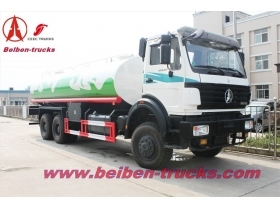 20000 Liter beiben Water Spray Tank Truck , mostly on beiben 2534,2538 truck chassis, the beiben 10 wheeler 20,000 liters beiben water spray tanker trucks get good reputation in africa countries. 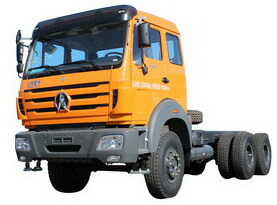 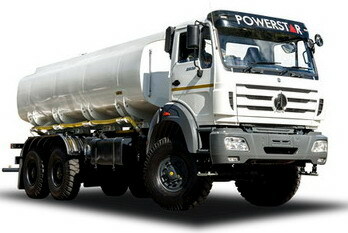 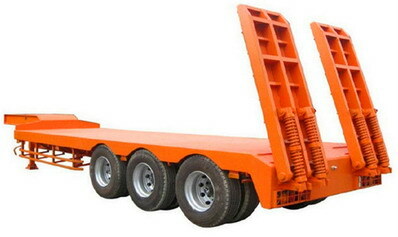 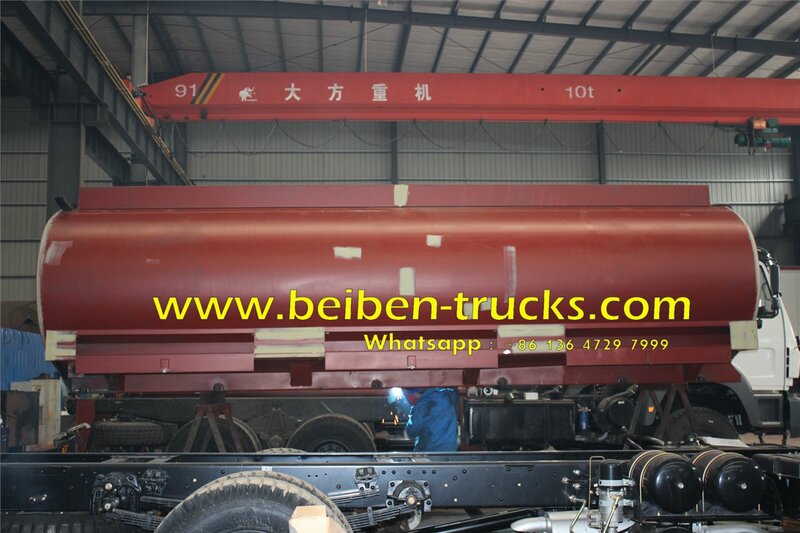 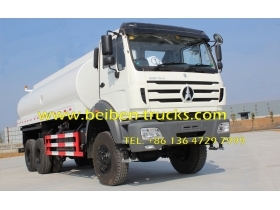 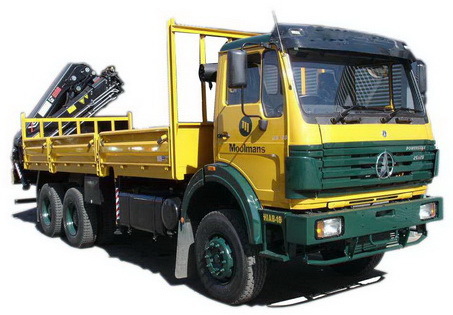 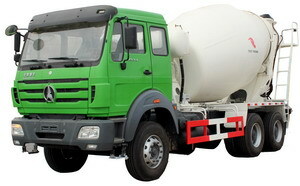 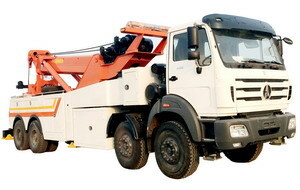 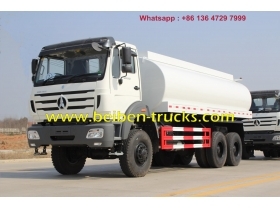 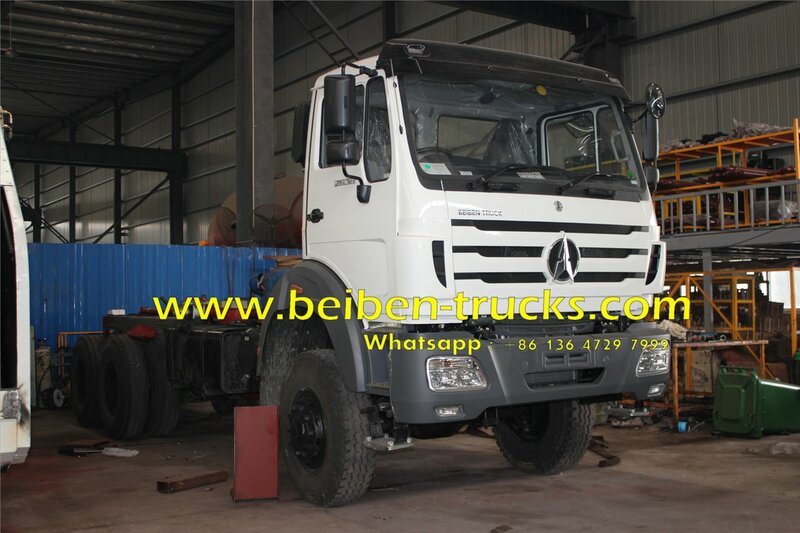 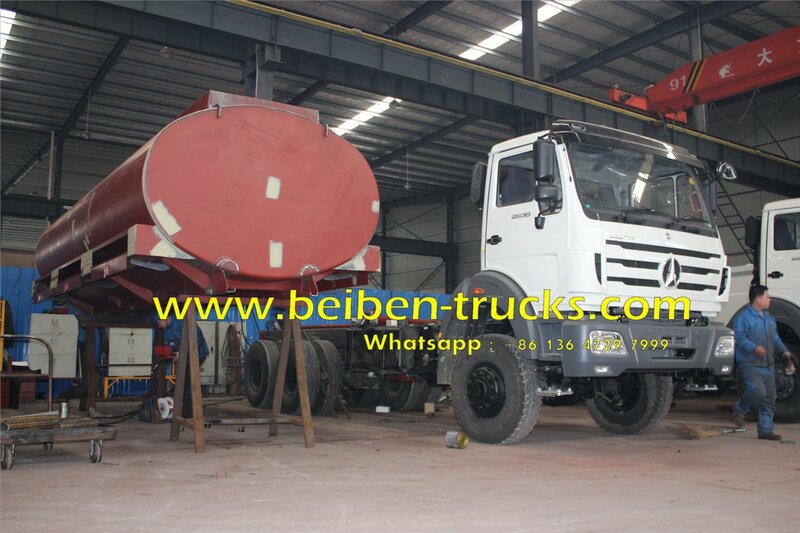 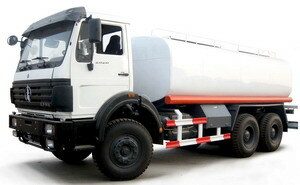 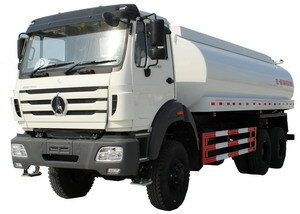 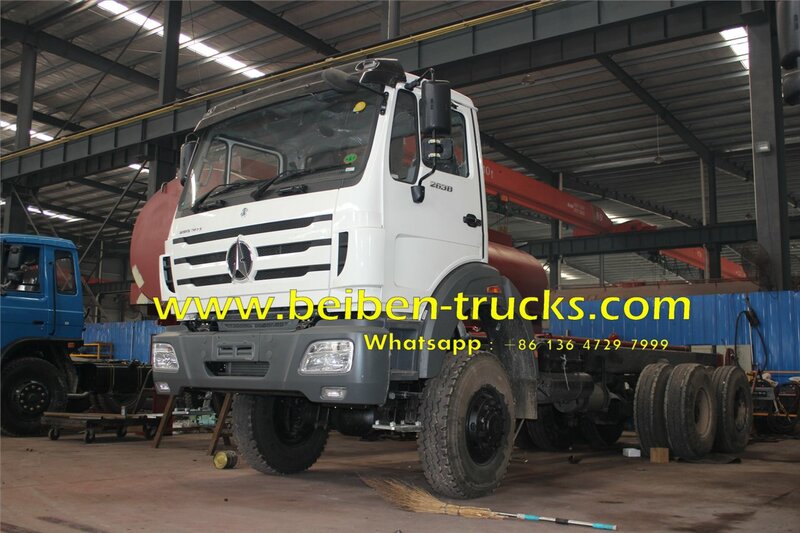 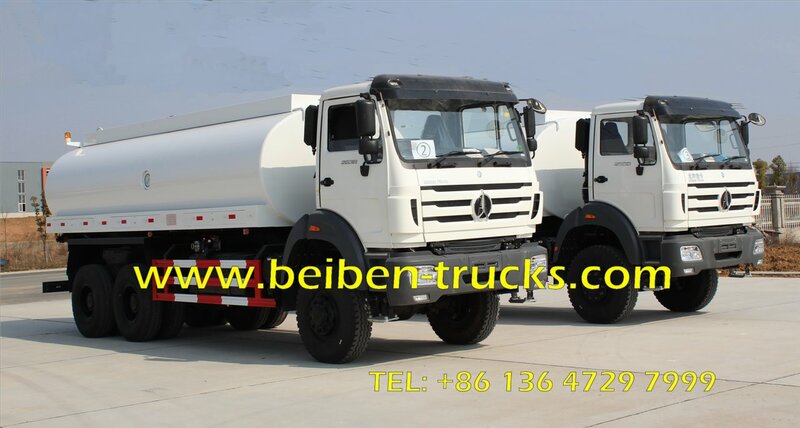 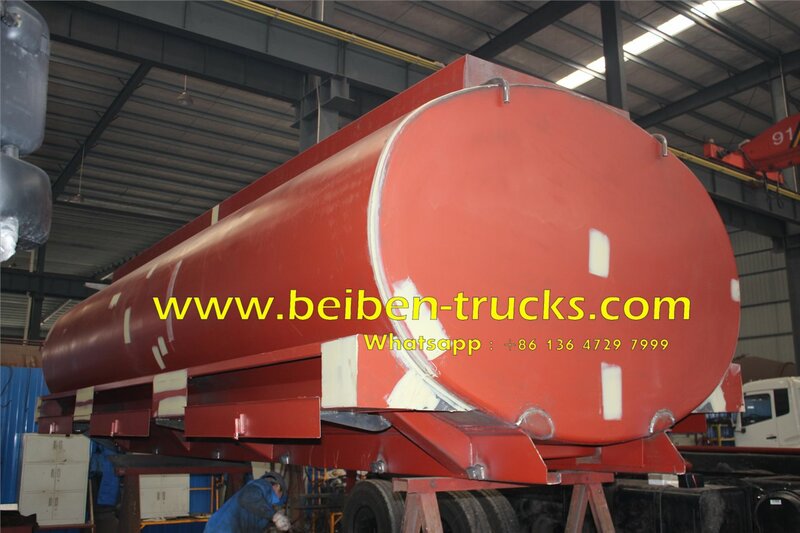 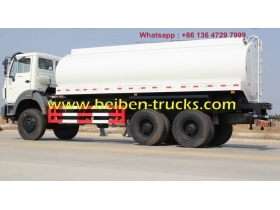 currently we supply beiben 20,000 liter water spray trucks. 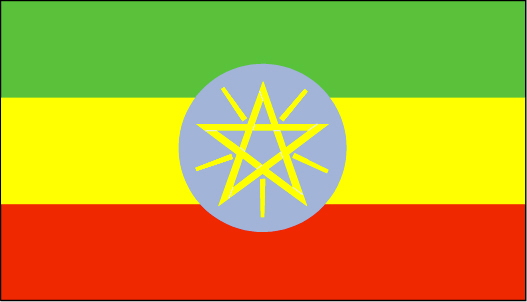 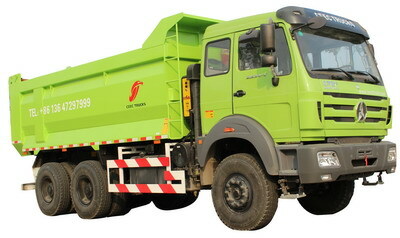 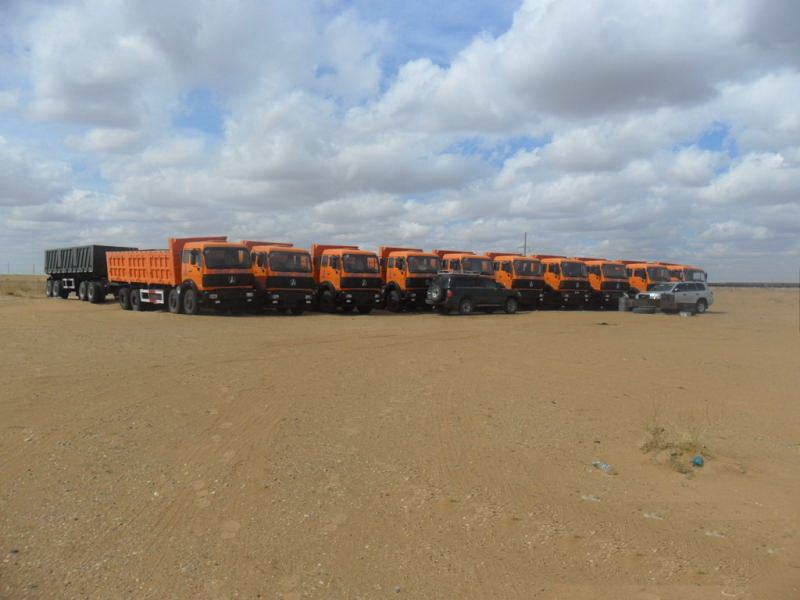 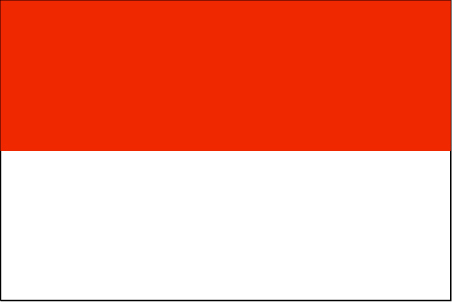 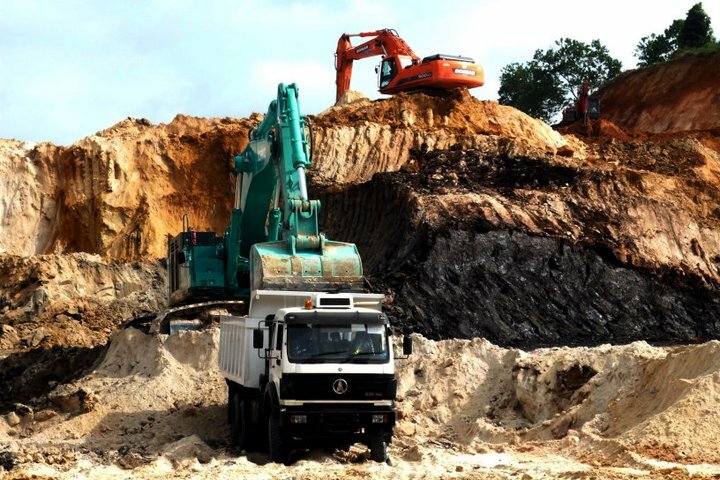 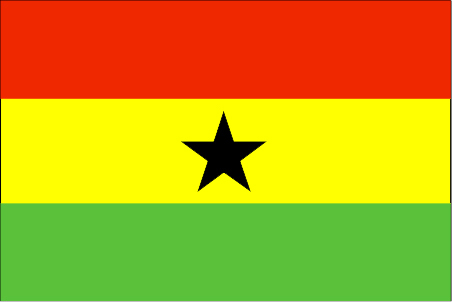 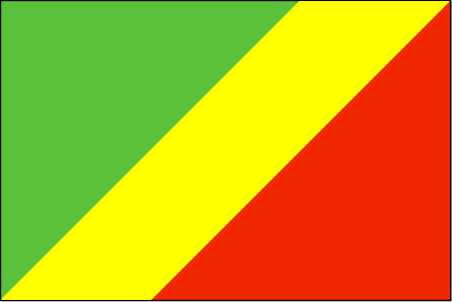 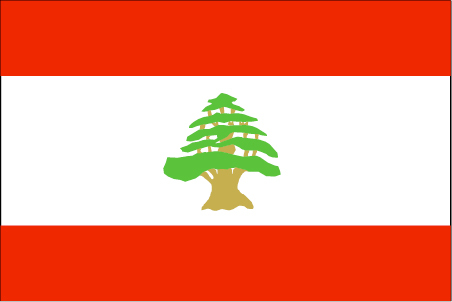 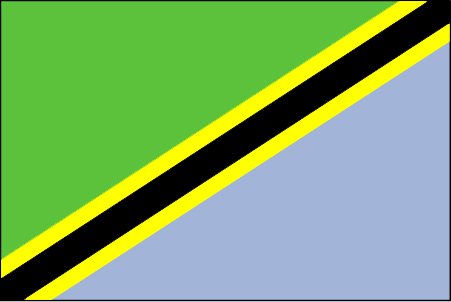 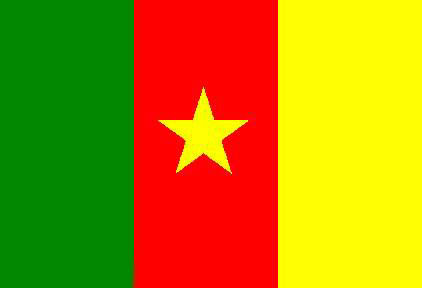 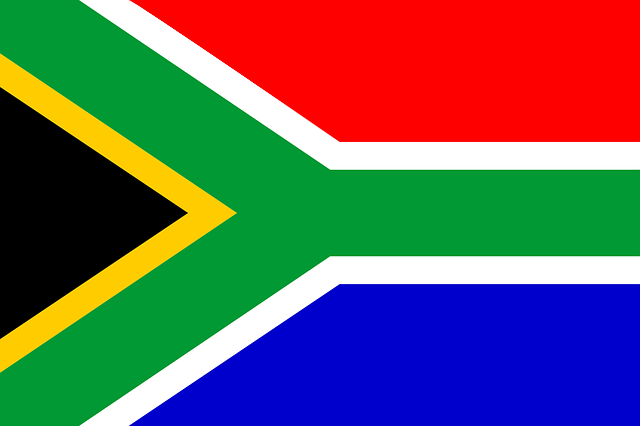 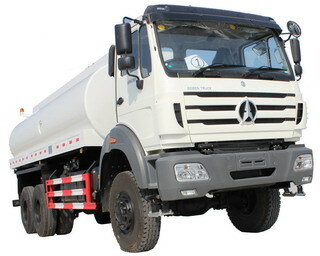 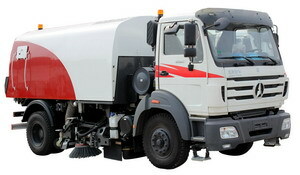 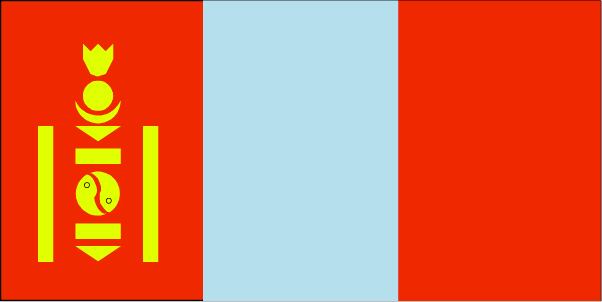 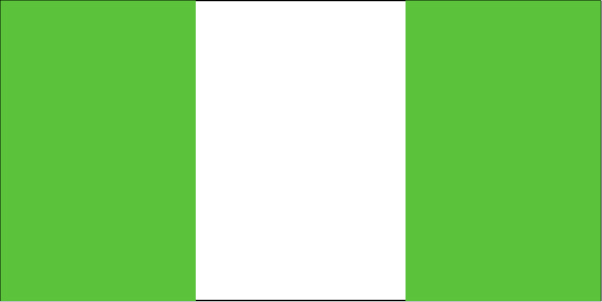 dust control, street cleaning, potable water, fire control,etc. 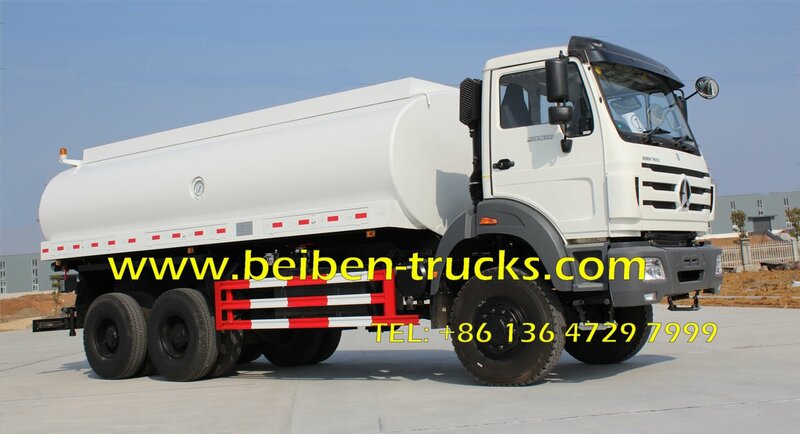 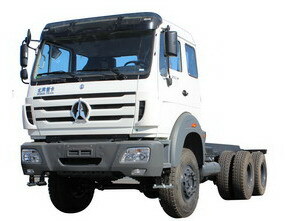 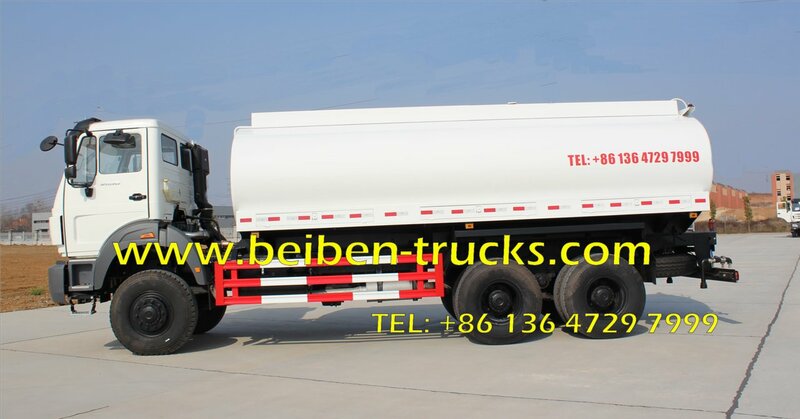 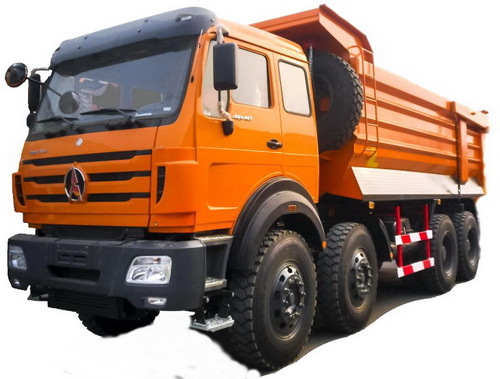 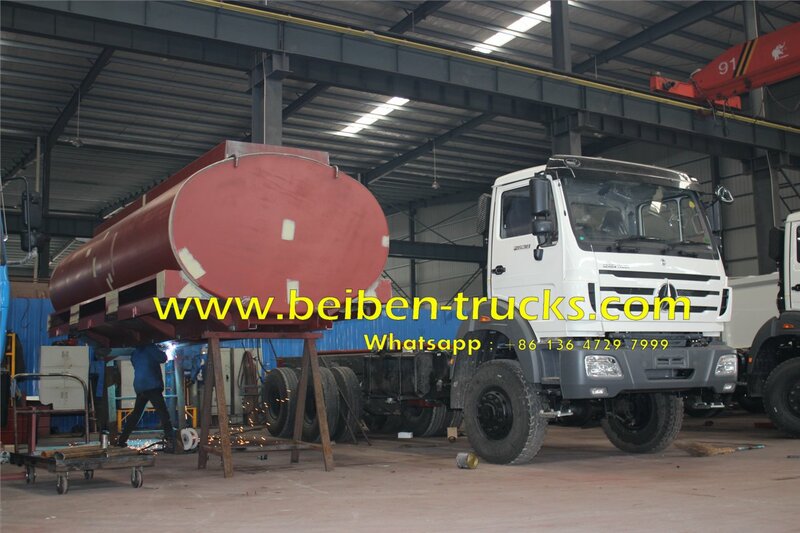 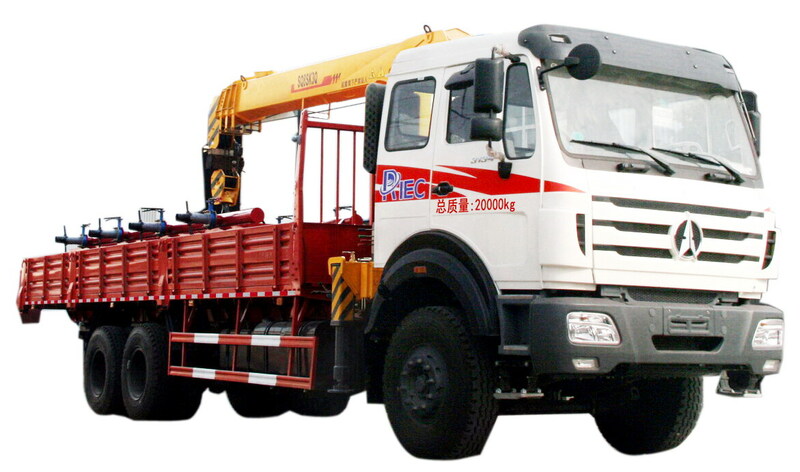 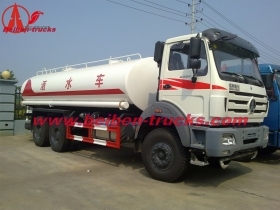 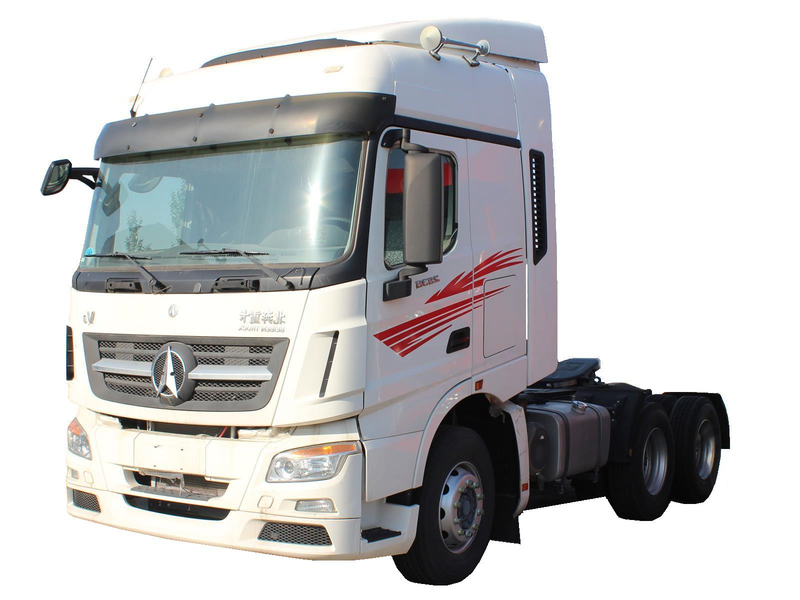 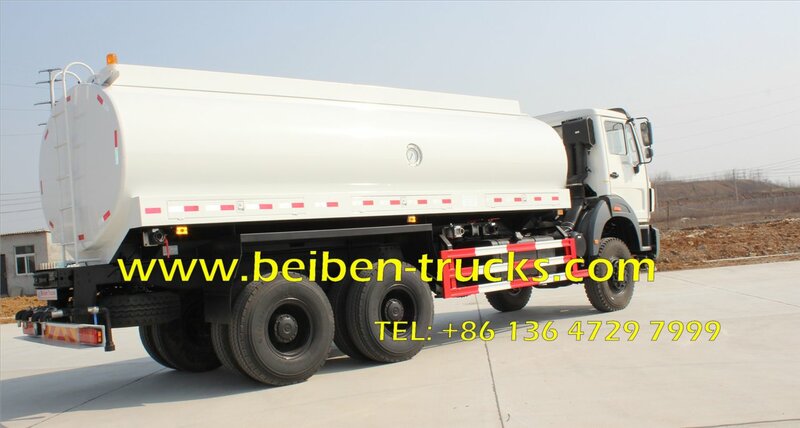 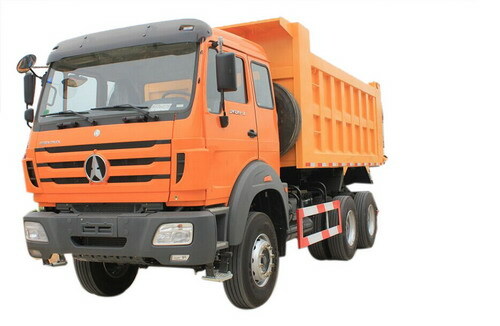 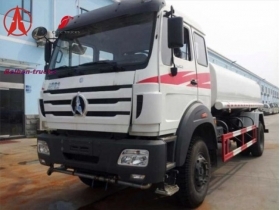 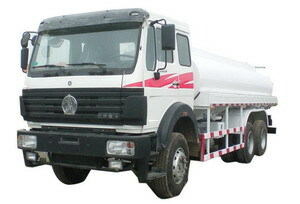 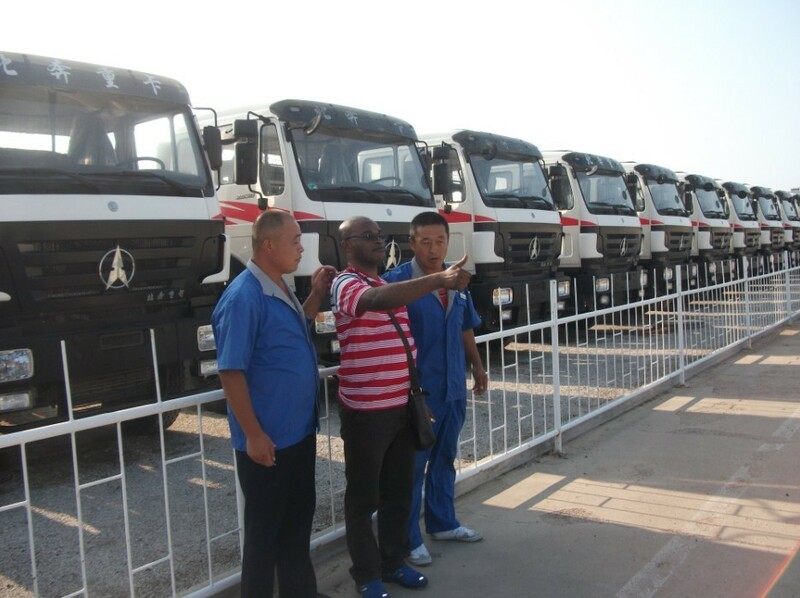 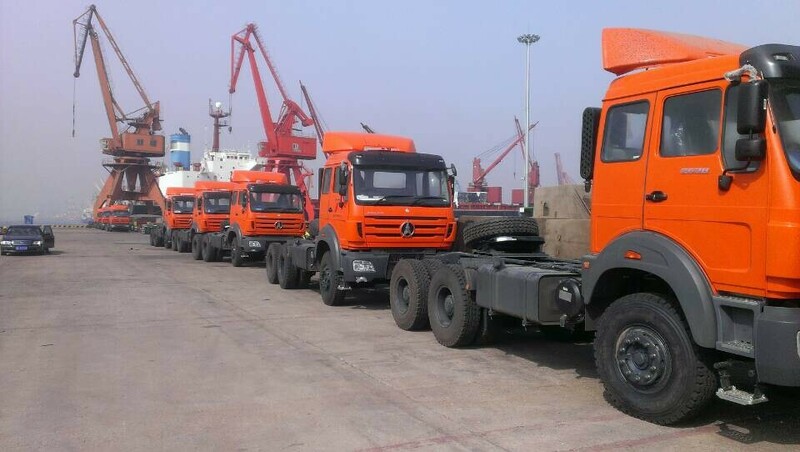 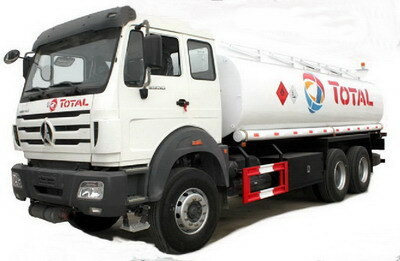 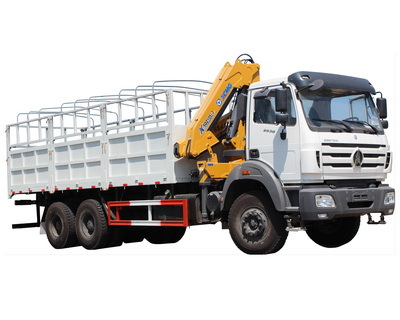 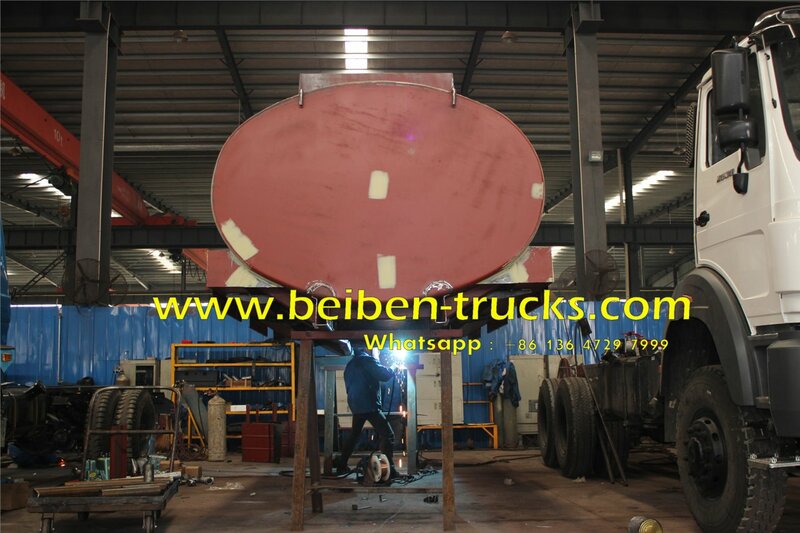 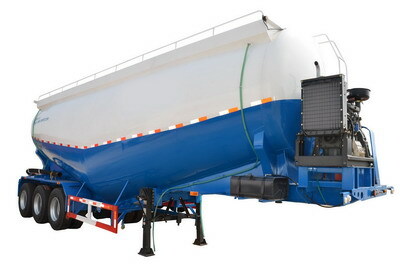 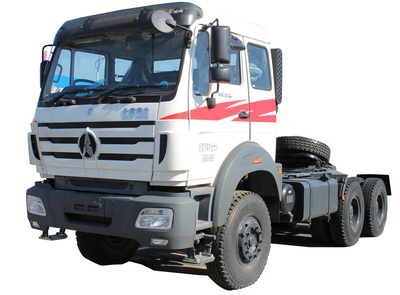 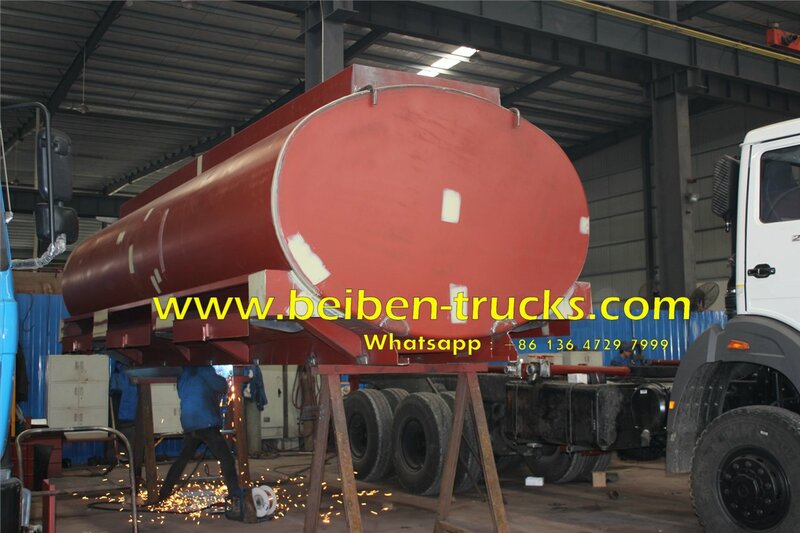 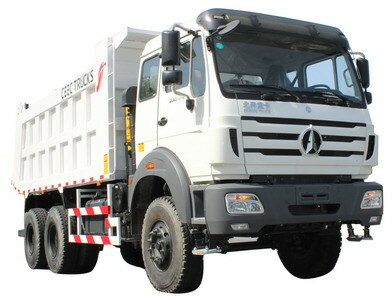 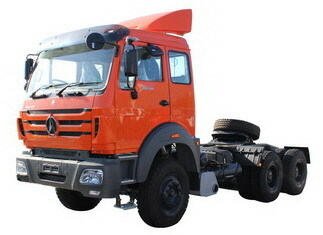 We are the most professional beiben water tanker truck manufacturer in china, No 1 beiben water transportation trucks supplier.